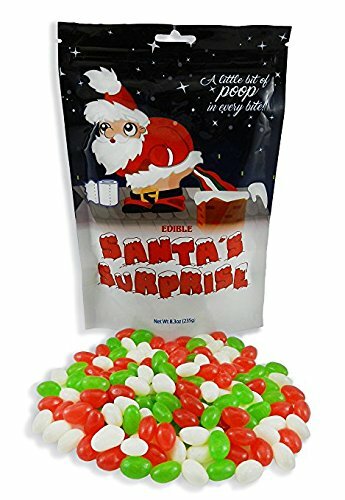 Edible Poop Candy (Jelly Beans) – Resealable Zip Bag – Funny Unique Gag Gift – Easily Amusing! UNICORN POOP CANDY – It is here, ladies and gentlemen, what your tastebuds have been waiting for their entire lives – edible UNICORN POOP (aka a generous 1/2 pound serving of delicious pastel jelly beans)! 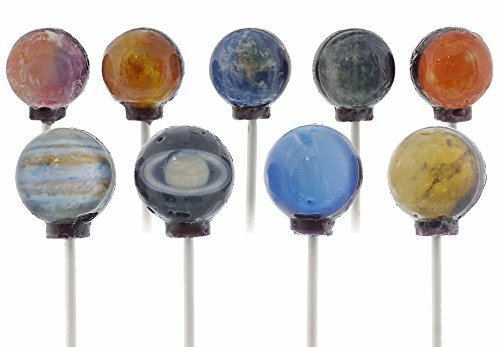 PERFECT GAG GIFT – Are you searching for the perfect gag gift or for a unique party favor – search no further – get yourself some Unicorn Poop! Great for Easter, Birthdays or any occasion! REUSABLE ZIP BAG – Edible UNICORN POOP comes in a beautiful reusable zip seal bag that can be used again and again for continuous laughs! PERFECT GAG GIFT – Are you looking for the perfect gag gift or for a unique party favor – search no further – get yourself some Unicorn Poop! Great for Easter, Birthdays or any occasion! REUSABLE ZIP BAG – Edible UNICORN POOP comes in a beautiful reusable zip seal bag that can be utilized over and over again for continuous laughs! ORIGINAL AND ONE OF A KIND – Be the first of your friends to experience this culinary delight!